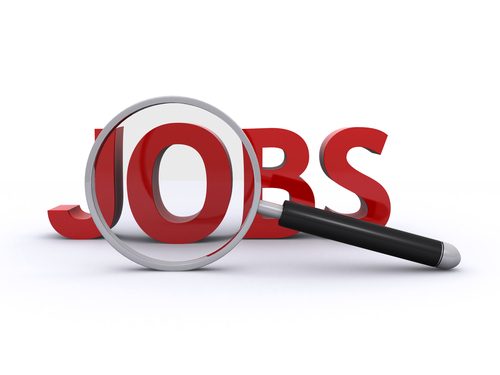 If you would like to post a job listing in your Credit, Accounting or Collection department, pleases submit your job listing by using our ‘Post a Job’ link below. Looking for a job? 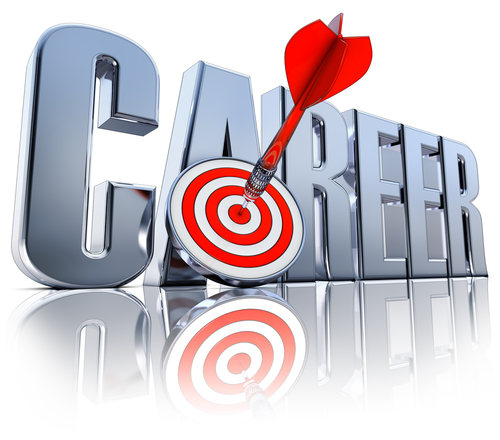 Find the job that’s right for you by using our job seekers link below. NACM BCS Members post for free!